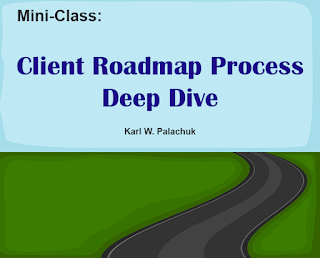 3-part mini class: Deep Dive into the Client Roadmap Process. Includes a download of the all new, revised Technology Roadmap Questionnaire. This is the fundamental tool we’ve used to managed ongoing client relationships for almost twenty-five years. Totally revised for 2019 by Karl W. Palachuk. This mini-class is three one-hour weekly sessions. We cover the questionnaire in detail. 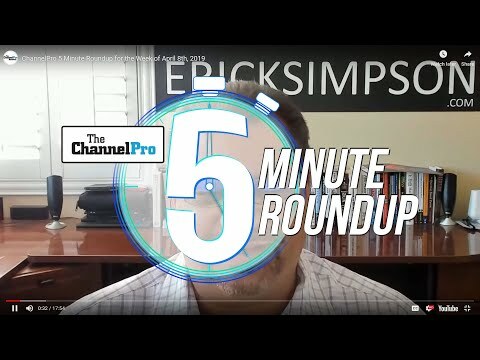 But more importantly, we cover how you use the roadmap process to get clients to agree to the meeting, what happens in the meeting, and why it is central to your ongoing success. This class is FREE to members of the Small Biz Thought Community. Non-members pay only $99 – still a good deal! Community members should look in the “Classes” section for a code that will get you in for FREE. All material Copyright (c) 2006-2018 Karl W. Palachuk unless otherwise noted. Karl W. Palachuk, is a technology consultant, author, speaker, trainer, and coach. He is the author of fifteen books. 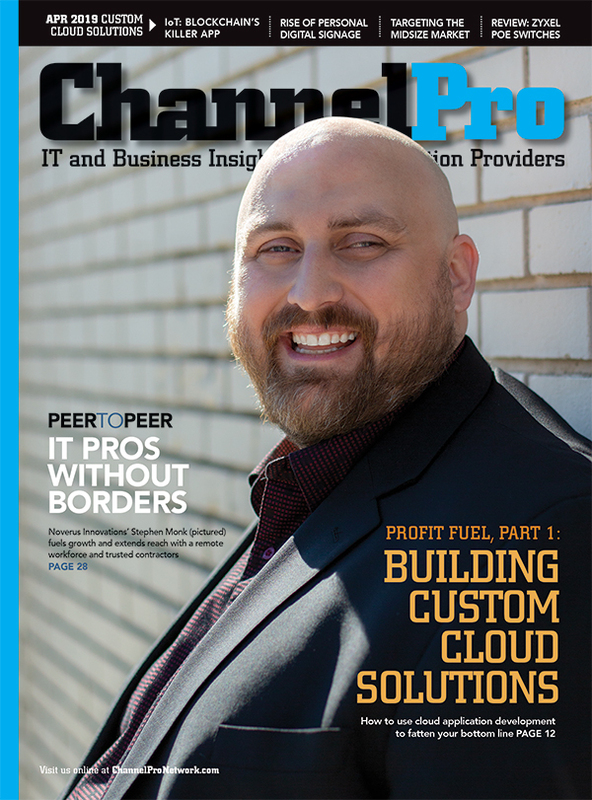 He has built several successful businesses, including two managed services companies. His books include Managed Services in a Month and The Network Documentation Workbook. Karl is a frequent trainer and speaker in the SMB Community. His popular blog can be found at SmallBizThoughts.com. He has more than twenty years experience as an I.T. professional and serves on advisory panels for several hardware and software companies. 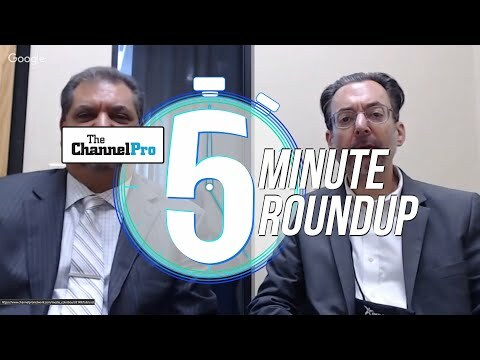 January Roundup - What a Way to Start the Year! What's Covered by Managed Services?